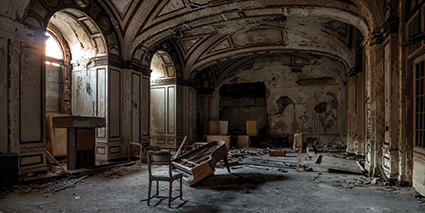 If the creation of a structure represents the values and ideals of a time, so too does its subsequent abandonment and eventual destruction. 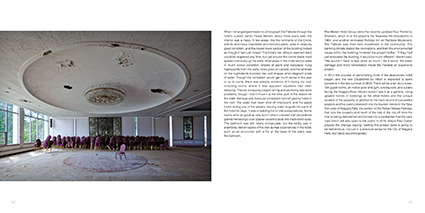 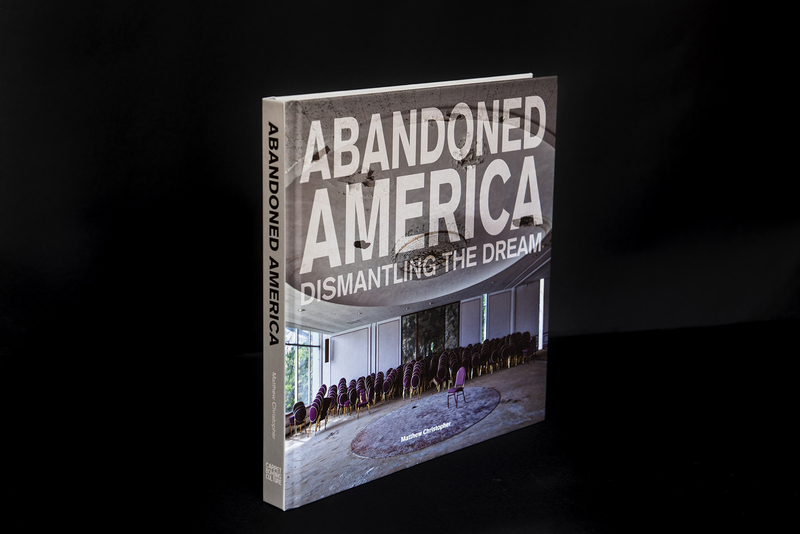 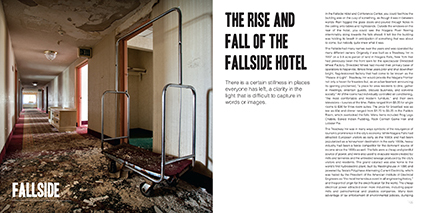 In “Abandoned America: Dismantling the Dream”, internationally acclaimed photographer Matthew Christopher continues his tour of the quiet catastrophes dotting American cities, examining the losses and failures that led these ruins to become forsaken by communities that once celebrated them. 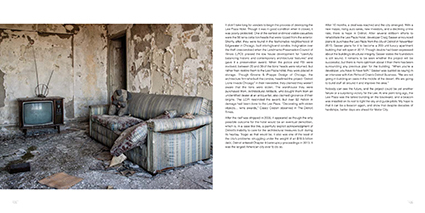 From the heartbreaking story of a state school that would become home to one of the country’s worst cases of fatal neglect and abuse to the shattered remains of what was once the largest mall in the United States, “Abandoned America: Dismantling the Dream” asks what leads us to leave places behind and what the consequences are of doing so. 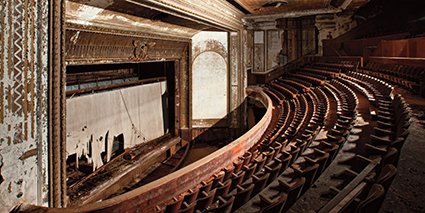 Matthew Christopher’s journeys through these dangerous and hard to access sites force us to confront who we were, who we are, and who we wish to become.Exploring the remnants of two gorgeous theaters fighting for survival, the country’s largest privately owned zoo, a a beachfront community left for dead when its bridge burned, a massive crumbling asylum, a derelict ocean liner larger than the Titanic, and more, this collection of photographs and essays will take you on a journey you won’t soon forget.